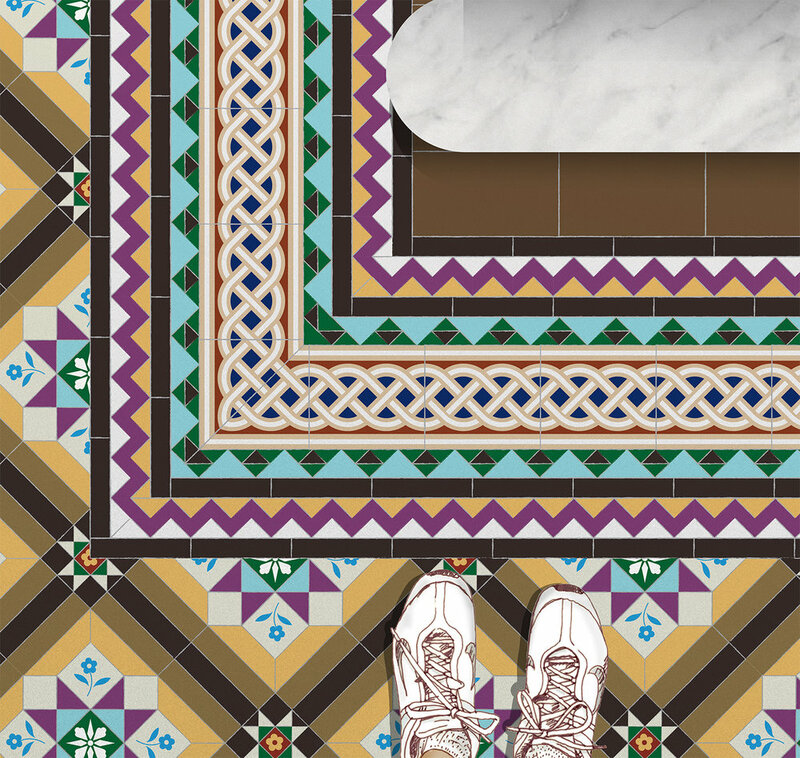 Hidden away in the heritage buildings, libraries, museums, home and offices of Mumbai, are floors filled with wondrous patterns made of handmade tiles. While exploring these century-old spaces and forgotten corridors, we discovered a rich trove of visual delight that we wanted to share. 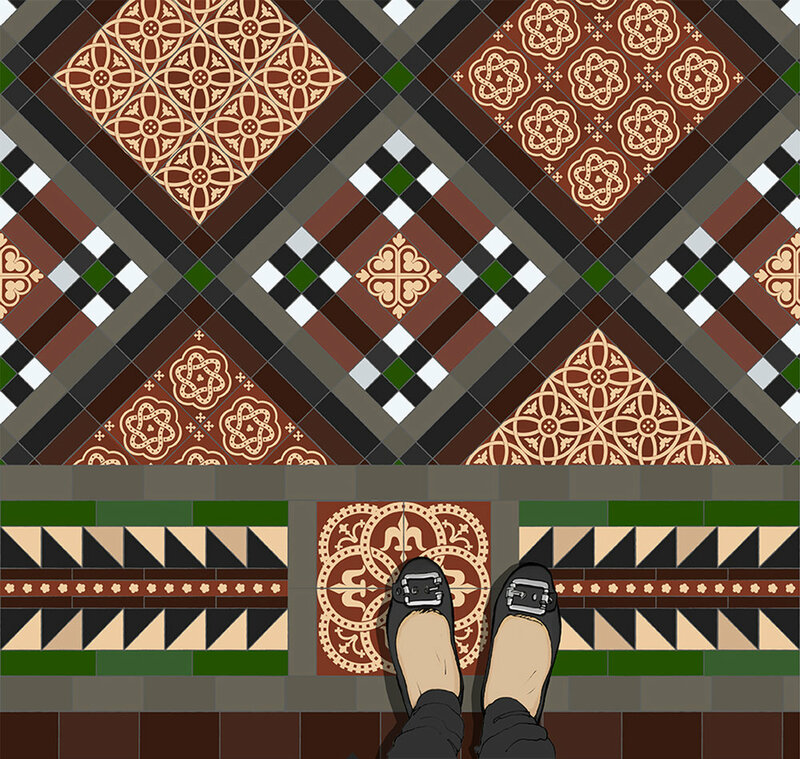 We’re documenting and illustrating the gamut of colours, patterns and floors of these heritage buildings from South Mumbai.